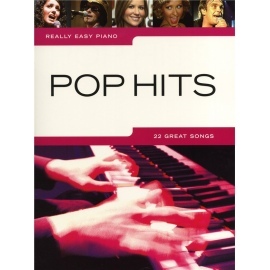 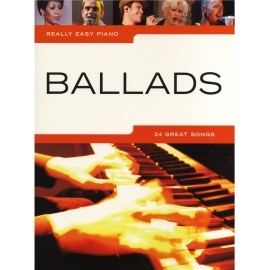 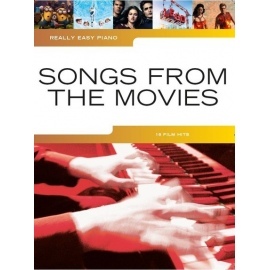 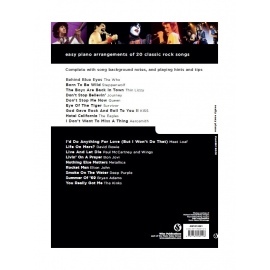 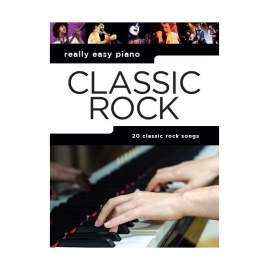 18 well-loved songs arranged for five finger Piano with lyrics. 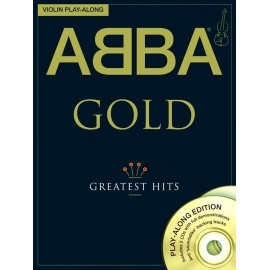 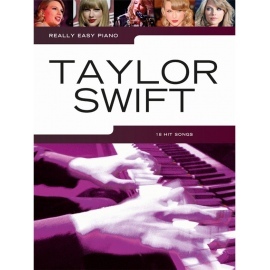 Each song is clearly presented along with finger position diagrams. 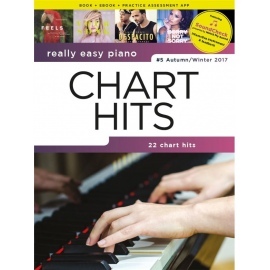 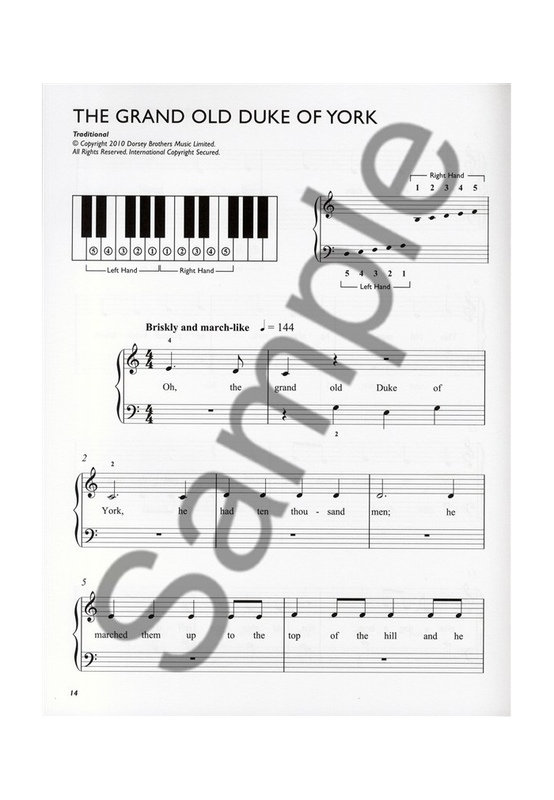 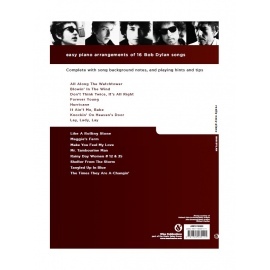 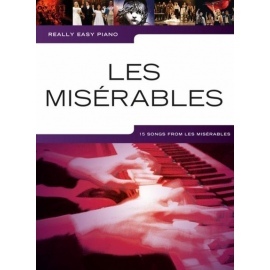 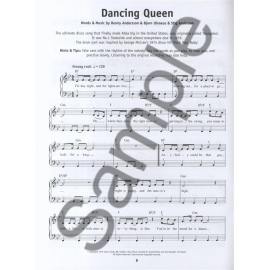 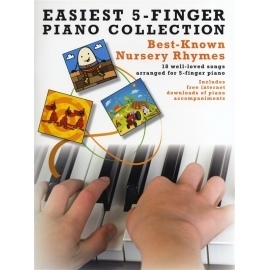 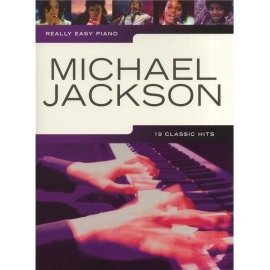 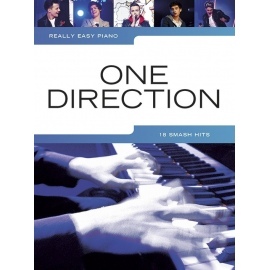 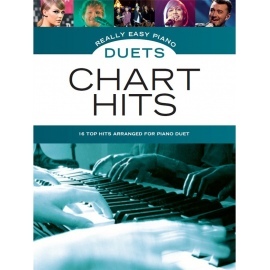 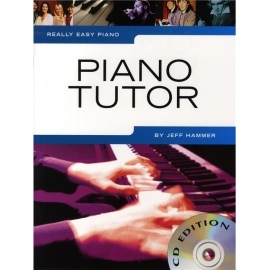 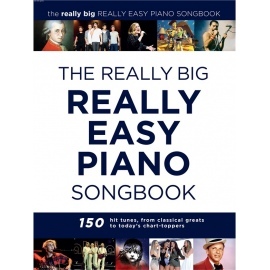 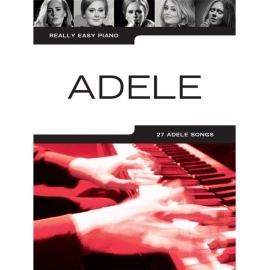 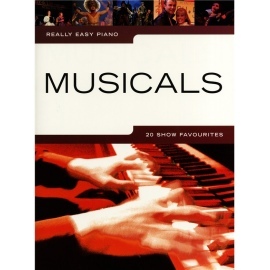 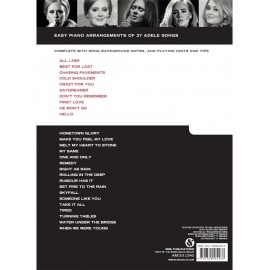 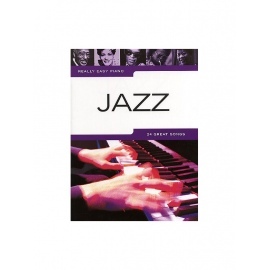 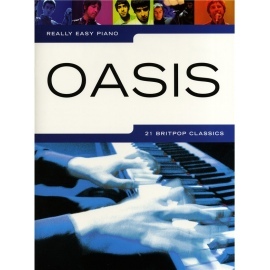 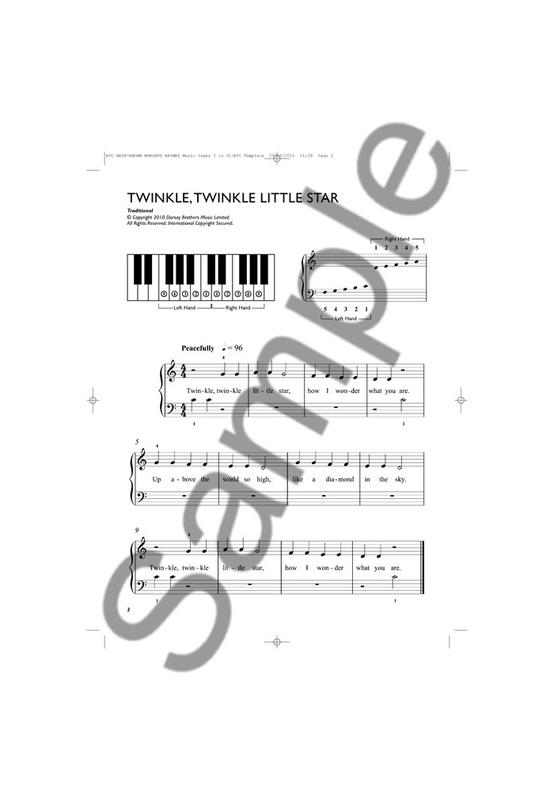 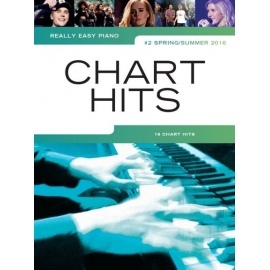 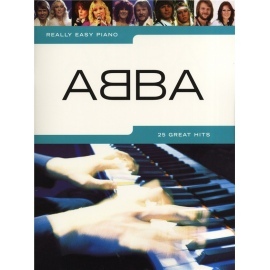 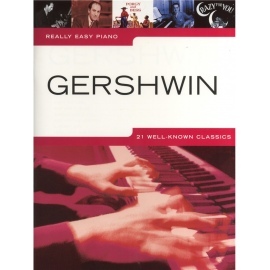 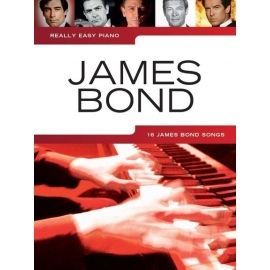 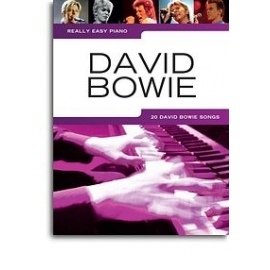 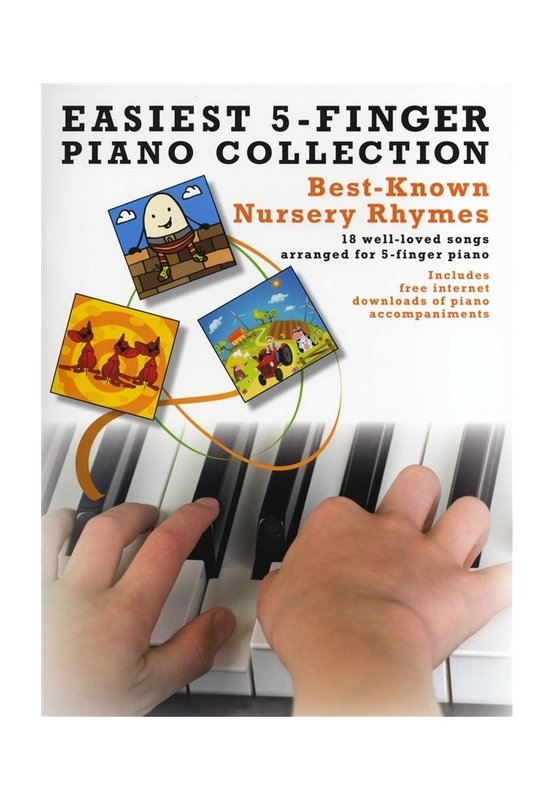 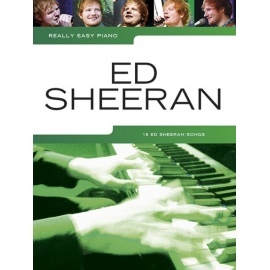 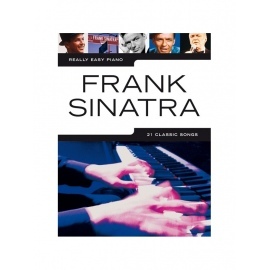 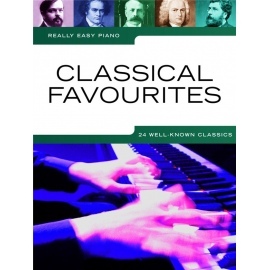 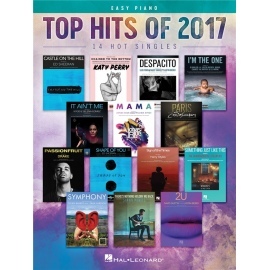 Easiest 5-Finger Piano Collection is ideal for beginners and as sight-reading practice for early graded examinations.